The last two weeks have been full of after market sleep recovery, spending time with my amazing husband for our very own staycation, and these two fun podcasts. 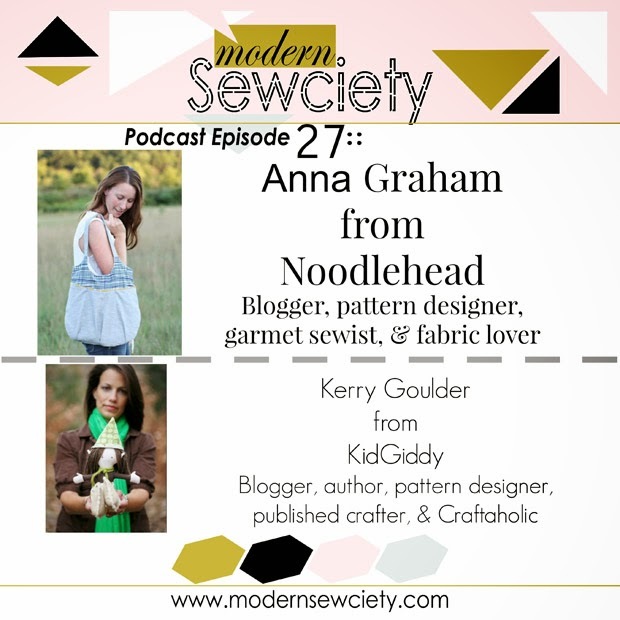 This week I spoke to Stephanie Kendron from Modern Sewciety and had so much fun. I actually had a hard time keeping my southern Texas accent at bay and enjoyed hearing hers! It brought back a flood of memories. Last week I had fun talking with Mark Lipinski on his Creative Mojo podcast and somehow missed seeing him at quilt market. He just might come up to Maine and come sew with me. Hopefully Stephanie will too. I hope you'll give them both a listen - there are some other fun guests on these episodes as well. Thank you Stephanie and Mark for having me on your shows - I had such a great time chatting with you both! hope you all have a great weekend. I'll be playing with my new EQ7 software and can't wait to share what I come up with. Hey everyone - this post is going up pretty late. I've been prepping for Quilt Market and it was only on my radar as of last week - when I saw the gals at SewMamaSew post their giveaway image on instagram. Never-the-less, I had to get this up and join in the fun as I have in the past. 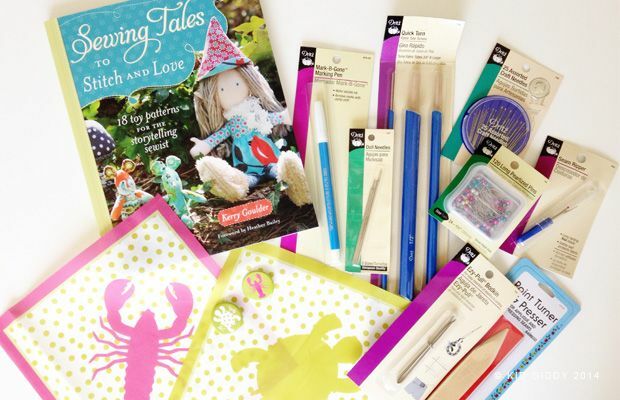 If you'd like to win a this fun kit and caboodle - please leave a comment below and follow the info in the rafflecopter. As always - thanks for stopping by and sign up for my newsletters using the link below. I have some really awesome news I can't wait to share, and my newsletters peeps will be the first to know! Good luck everyone!